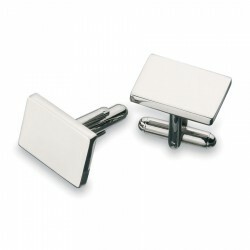 Promotional cuff links are the perfect corporate gifts to show your logo in style. When you want to let your top clients know how much you appreciate their business, you can do so with these stylish personalised cufflinks. 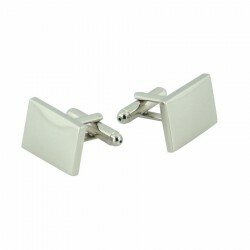 A truly unique promotional product, these branded cufflinks are effective in leaving a positive impression. With your brand name or logo engraved, they become subtle yet effective marketing tools. Our selection of printed cufflinks include custom plain nickel plated cufflinks, modern style metal cufflinks with aluminium inserts and premium quality cufflinks. Since they make the ideal corporate giveaway, they come in elegant gift boxes. Promotional Product Experts can provide assistance in helping you choose which product will allow you to enjoy value for your budget. More details are available by clicking the images below. Premium quality, nickel plated. Gift boxed.